I’m excited to have the opportunity to share some interviews with Dutch Australians…would you like to share your story? Please contact us. 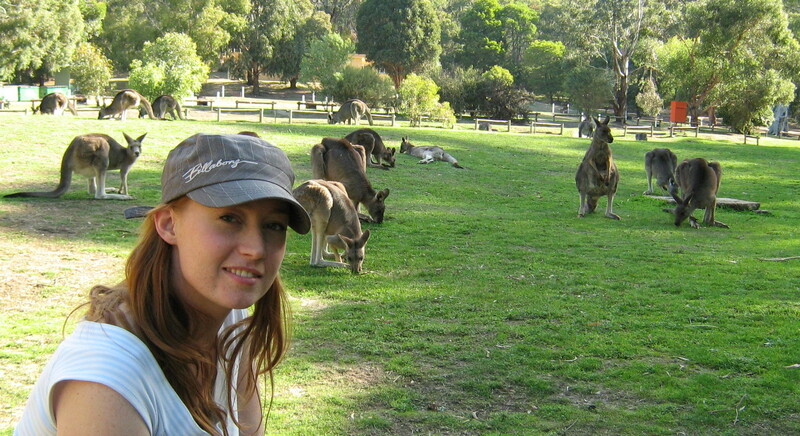 I’m pleased to introduce Dutch Australian Natasha Langley (Deters). Born 30 years ago in Mona Vale, NSW to Dutch parents, she moved to Holland when she was 3. There she had to learn to speak English in high school like my classmates, then studied in Leiden, the Netherlands. Natasha is now living back in Sydney and is fluent in both languages. My Dutch parents migrated to Sydney in 1971. The plan was to stay for a few years but they ended up living in Australia till 1984. I was born in Australia in 1981, but my parents moved back to the Netherlands in 1984 due to feeling homesick. I grew up in a small country town near the German border and went on to study in Leiden. As part of my Masters, I had the opportunity to go abroad and chose to come to Australia to see for myself the land my parents told me about growing up. I came here in 2004 and loved it instantly! I decided to stay and am now happily married to an Aussie guy. I love living in Australia and feel very much at home, although I know I am not a 100% Aussie. The only connection with the Netherlands I really have is my family. I try to visit them at least once a year. I will definitely celebrate Sinterklaas once we have children! For now, I do celebrate Koninginnedag with friends in Sydney. Nice to meet you Natasha!